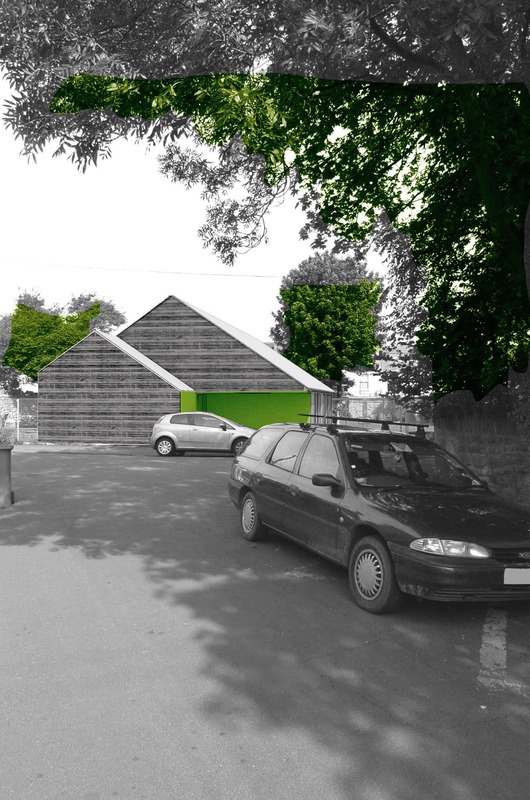 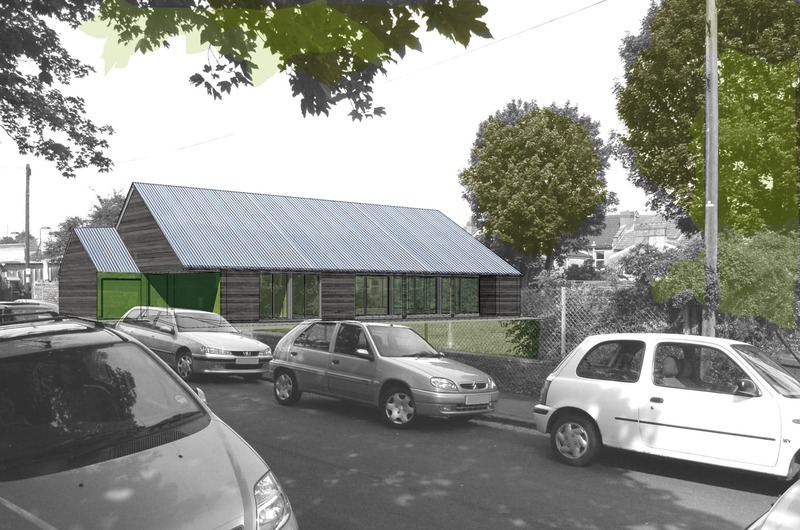 This project is for a new hut for 63rd Bristol Scout Group in St Andrews, Bristol. 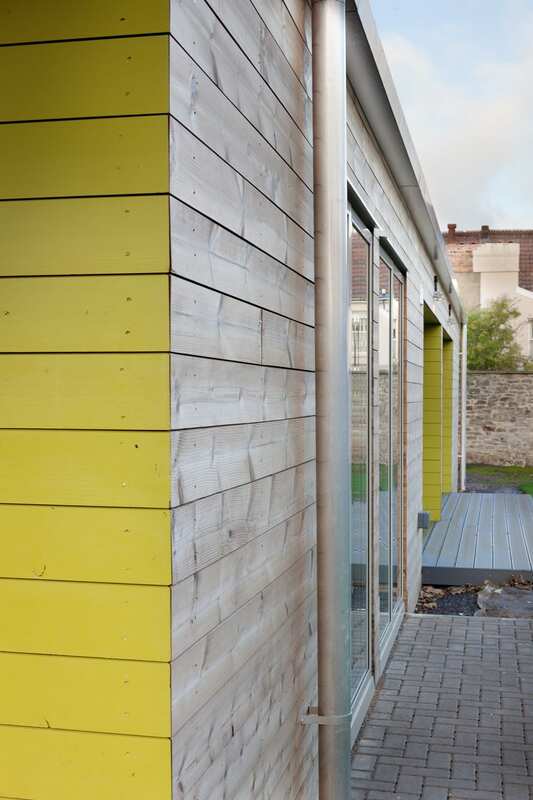 After 70 years of intensive use, the former WWII hut has reached the end its useful life. 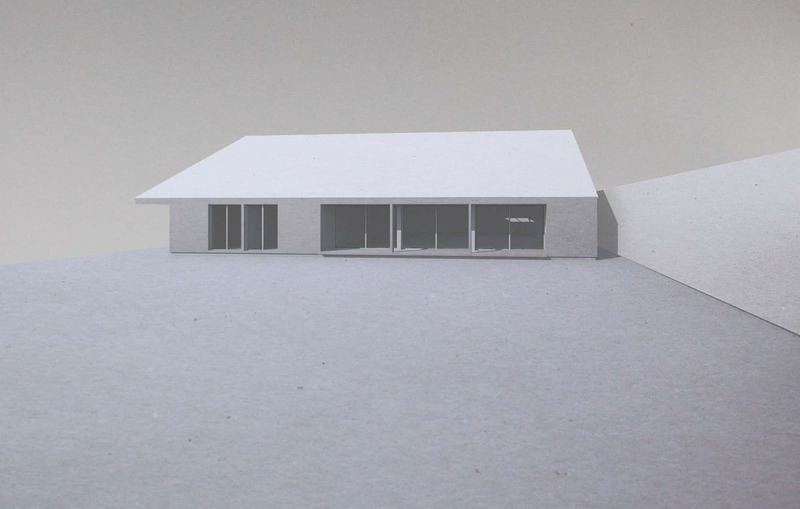 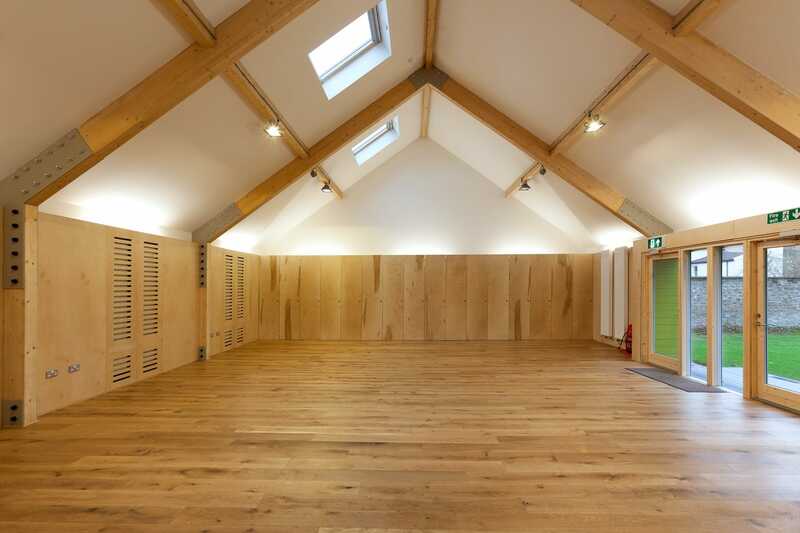 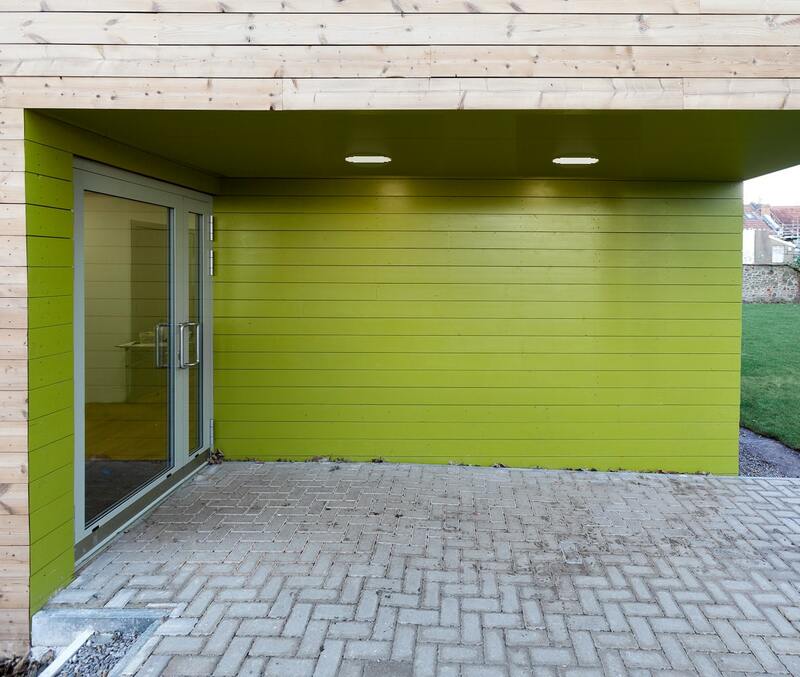 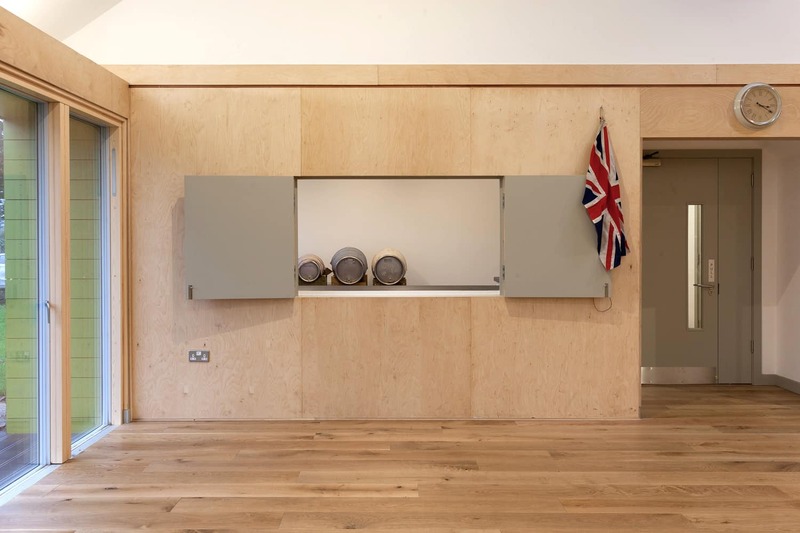 Our design provides a simple economic space for scout meetings and other community uses as well as the facilities to support a range of activities. 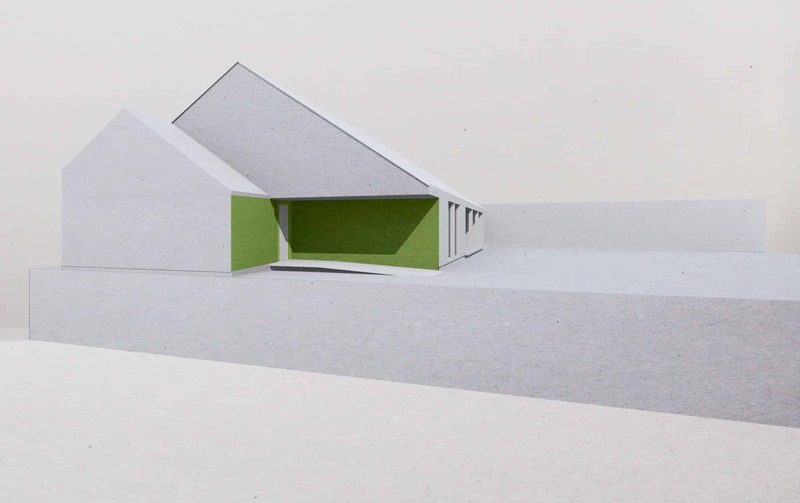 It is deliberately hut like in form, providing a light, open interior with a direct connection to outdoor space.